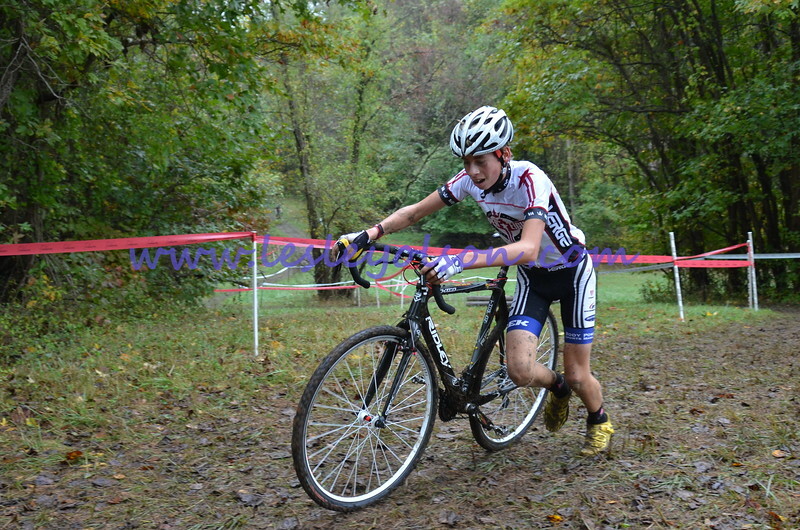 Photos from Tacchino CX Race 2013. Morning photos did not come out so well-many were blurry so I did not post those. The day got better as it went along... and yes, I "warmed" up the photos as I was shooting! Enjoy, share, and downloads are appreciated - thanks!